We are pleased to offer for sale this gem small property in the old center of Sternatia, a little town in the heart of Grecìa Salentina, an area in the peninsula of Salento. 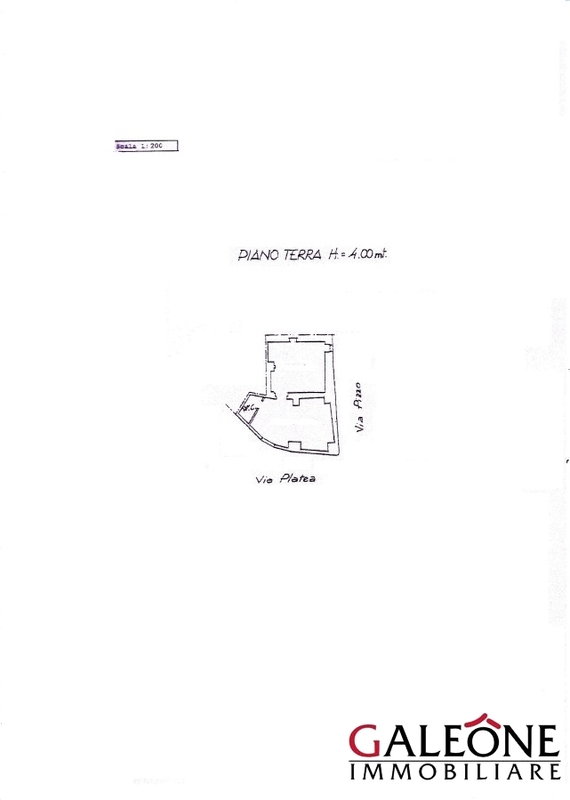 The property is located between the historical gate “Porta Filìa” and the famous Palazzo Granafei. It was built in the 16th Century and includes two rooms with vaulted ceilings and a bathroom and covers an internal area of approximately 44 square meters. One of the two rooms boasts a beautiful fireplace and both rooms have direct access to the street. The property is extremely bright and also has its own private roof terrace. Internally it is equipped with two air conditioning units and alarm system. The window frames are wood effect brown shutters and aluminum doors with thermal-colored white with double glazing; the flooring is tiled throughout which harmonizes perfectly with the context. Sternatia is a small town of Salento which preserves important historical village, inhabited by approx. 2500 inhabitants, both Griko people, an ethnic Greek minority.